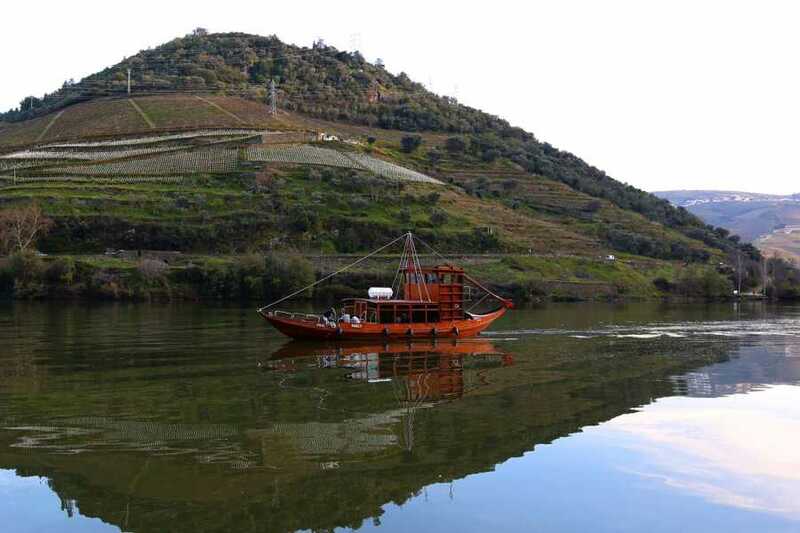 Douro Tour, an experience you simply cannot miss! Douro, UNESCO’s World Heritage: Cradle of authentic traditions, where Man and Nature produce one of the purest world’s nectars – Port Wine! A landscape transformed throughout the centuries where sun, river, mountain and air hug each other and give birth to sceneries of an astonishing beauty. Come with us and meet its people, its landscapes and its traditions. Stop, listen and appreciate a journey into your senses. This tour starts at 9 am with a pick up at your hotel from Braga, Guimarães, and Porto where you will meet with our tour guide. 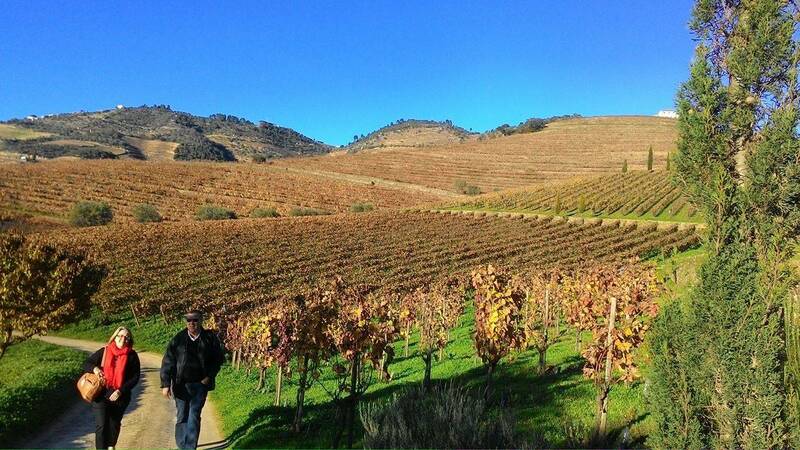 You will be driven to the beautiful Douro valley, the classified area by UNESCO as world heritage. Along the way, you will be told the history and techniques that changed an entire region. After on board of a comfortable van, you will go along the valley from where you can see the monumental landscape of the region, sceneries of stunning beauty are waiting for you. 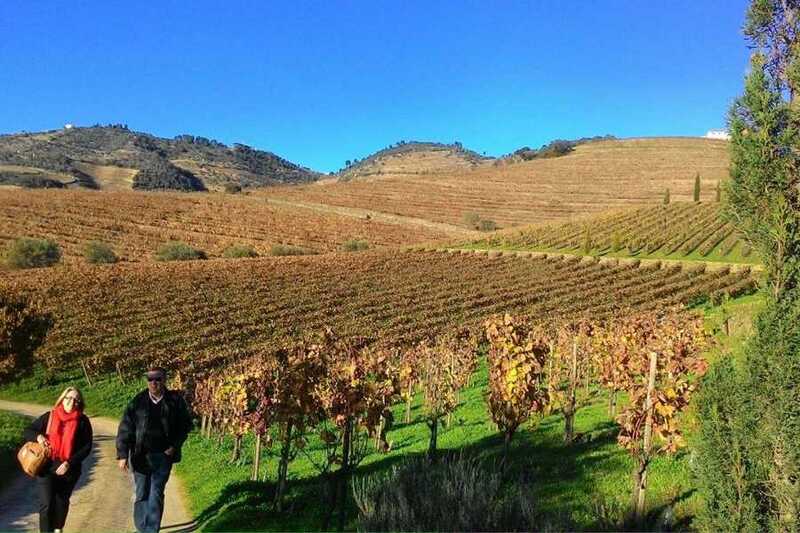 Later on, at the town of Pinhão, you will have lunch in a traditional restaurant, surrounded by the landscape of the valley and the river Douro. Revigorated after the meal, it's time to get on board of a traditional Rabelo boat and to enjoy the landscapes from where man squeezes this divine nectar- Port wine. After the cruise, it’s time to learn more about the famous Port wine. You will visit a Port wine producer and you will taste some of their wines. later, following the meander of the River Douro, seeing the extent of this mountainous region we will drive back to your hotel arriving at around 6:30. 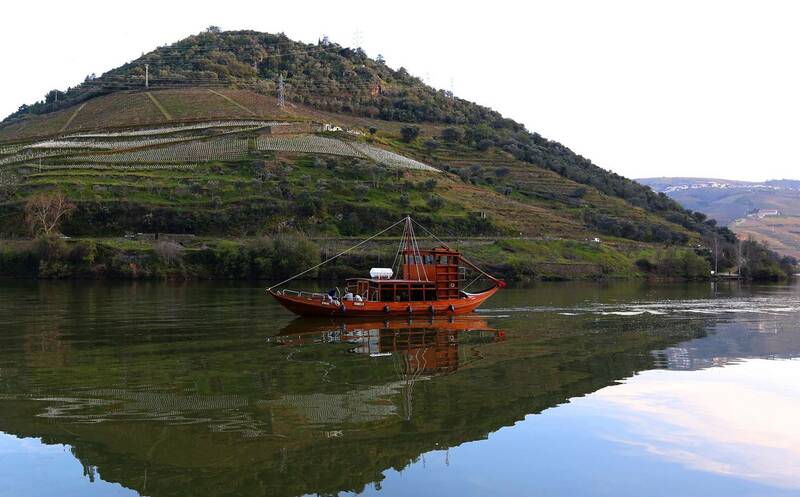 Douro Tour, an experience not to be missed.